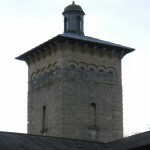 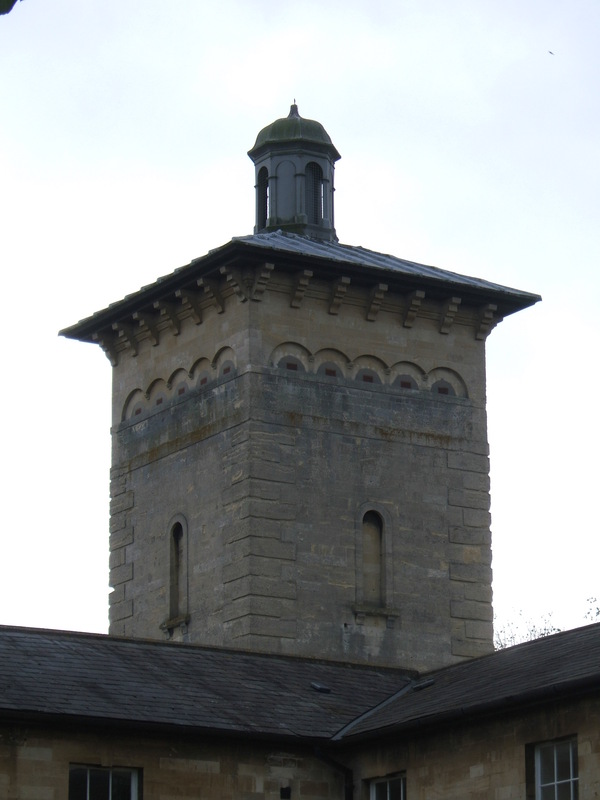 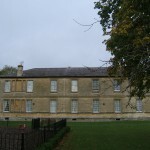 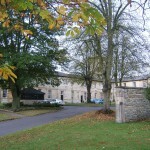 The county of Wiltshire followed many of its contemporaries in developing a pauper lunatic asylum in line with the County Asylums act of 1845 which compelled each county to provide such institutions. 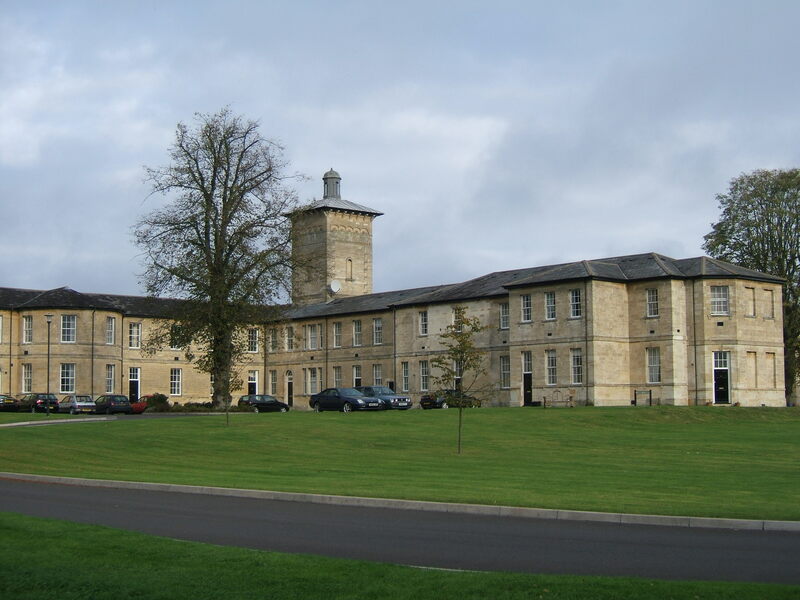 The design of the asylum, initially planned for 250 patients was typical of its time and utilised to corridor plan layout with central services separating male and female wings. 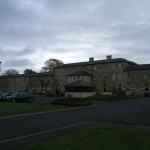 The building, as planned consisted of four ward wings and a small infirmary projection to each side. The layout as originally planned shared a number of common features with other asylums developed at the time particularly those of Lincolnshire and Buckinghamshire. 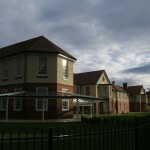 Each ward comprised of a gallery to the front with single rooms and dormitories behind to utilise the available sunlight. 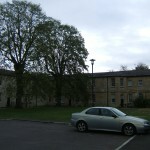 Airing courts were provided adjacent top their respective wards and included shelters to protect inmates from inclement weather. 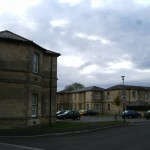 The attendants were provided with rooms within the wards initially and the superintendent occupied apartments within the administrative block. 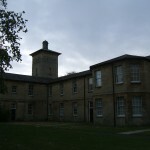 Within 5 years of opening additions to the female wards became necessary resulting in expansions opening in 1858, 1866 and 1877. 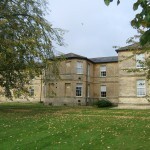 More female wards were added than male wards as female beds were consistently in greater demand. 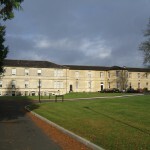 An isolation hospital, later extended as a villa ward through construction of an upper floor was constructed to the north of the main complex in 1888, commencing expansion of the asylum complex away from the main building. 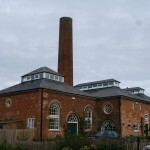 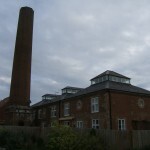 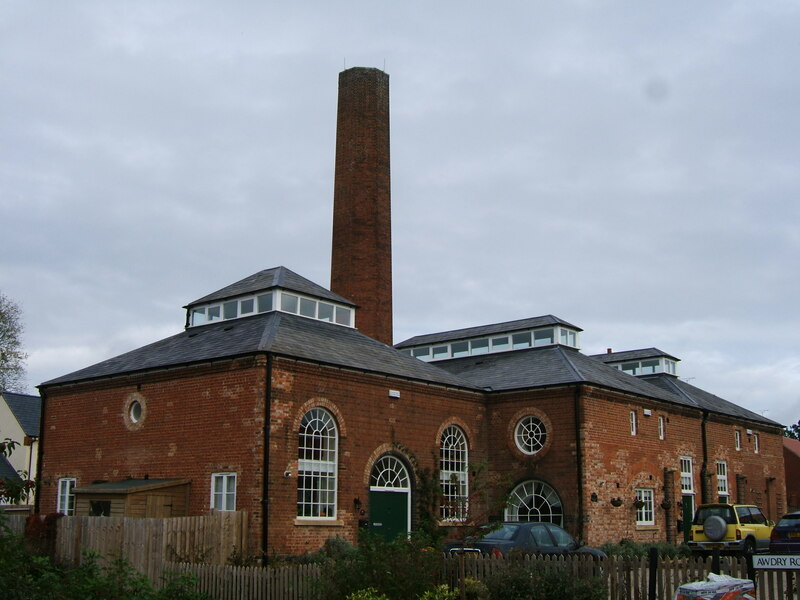 A second isolation hospital was later developed adjacent to green lane to replace the one converted to a villa and a new larger laundry provided close to the power station. 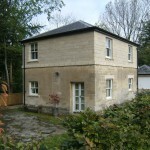 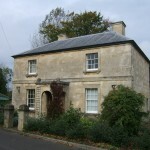 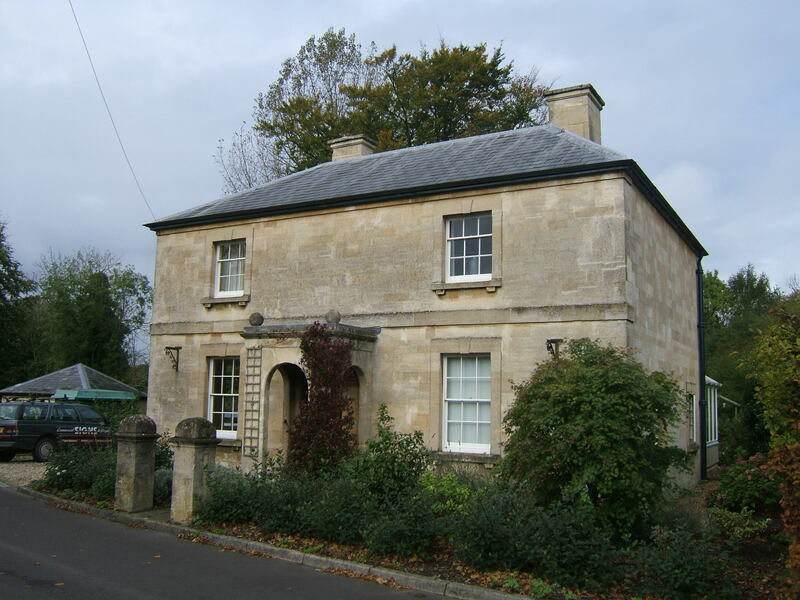 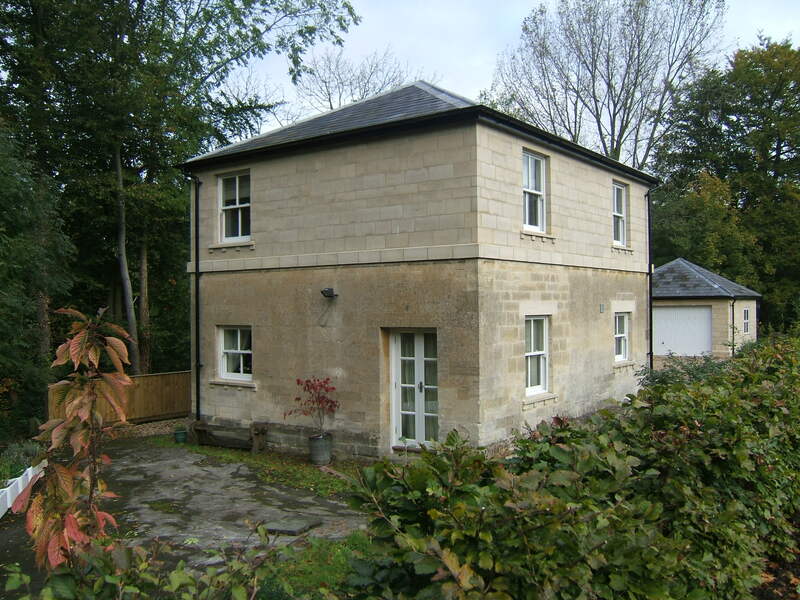 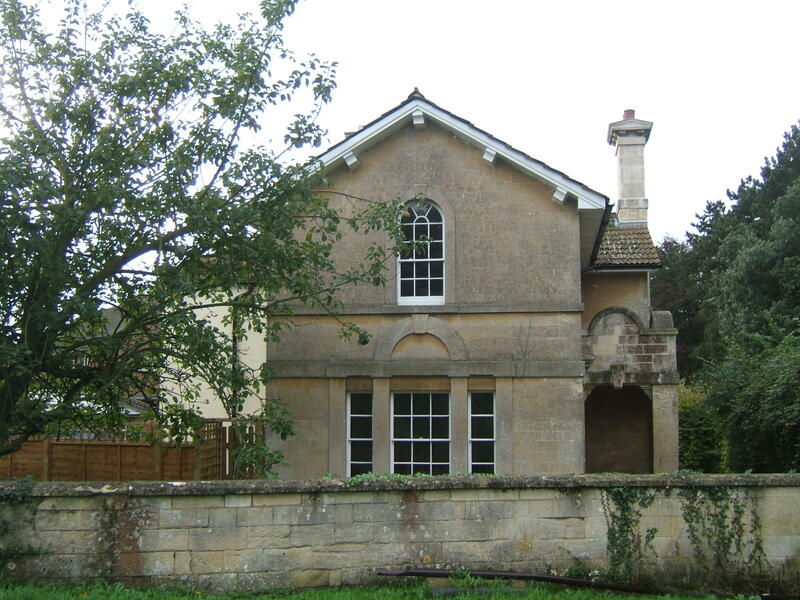 A second villa block was added to this complex, identifiable from its date stone ‘1904’ and the initials ‘WA’ for Wiltshire Asylum. 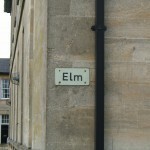 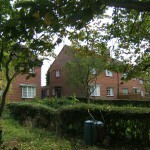 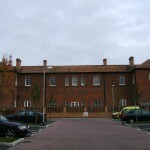 Many of the senior staff were also provided with detached homes away from the main building around the turn of the century particularly the Superintendent whose residence ‘Campfield’ was constructed in 1892, adjacent to male airing court no.1 close to the main administration block and attached to the male wards via a covered walkway. 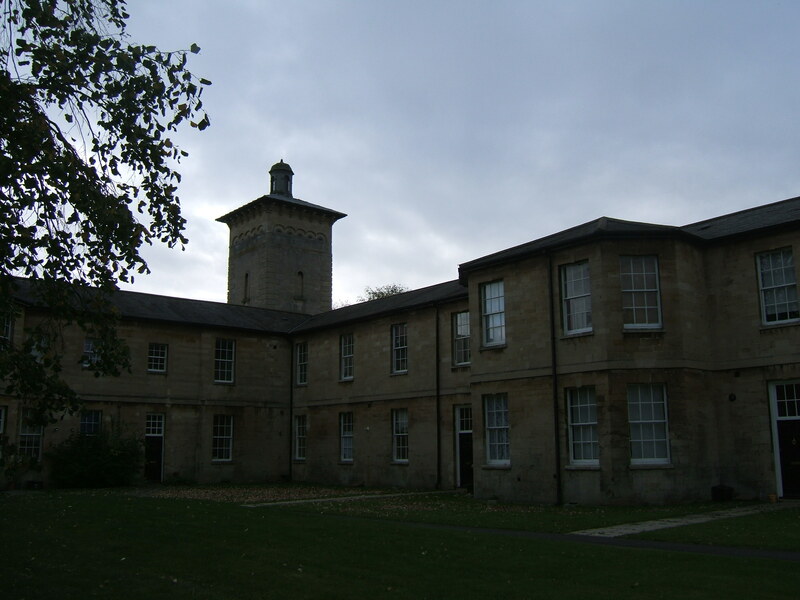 The complex was converted to electrical lighting with the construction of a power plant to the east of the isolation hospital in 1898. 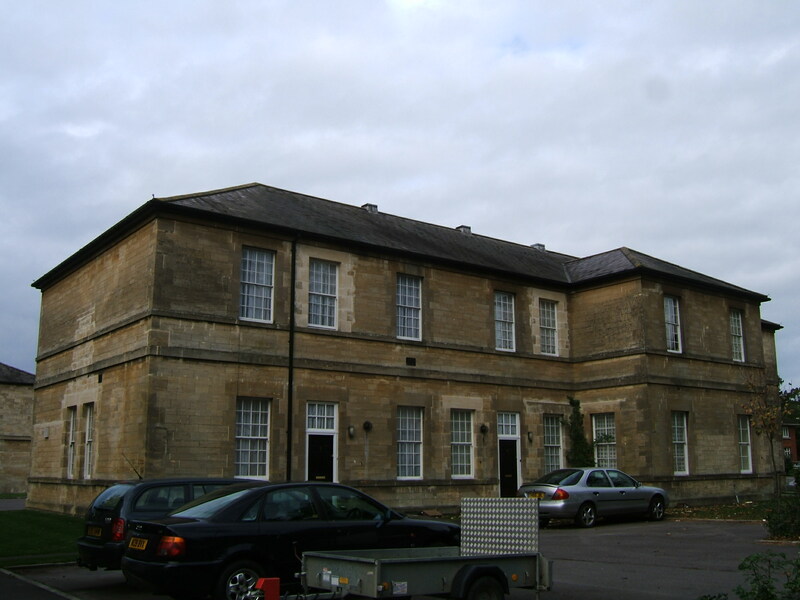 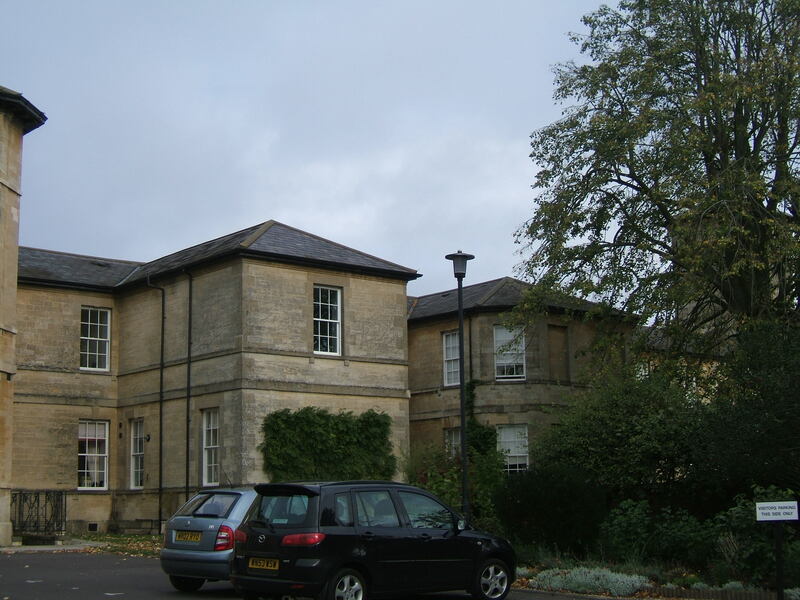 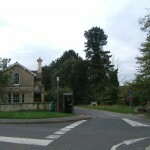 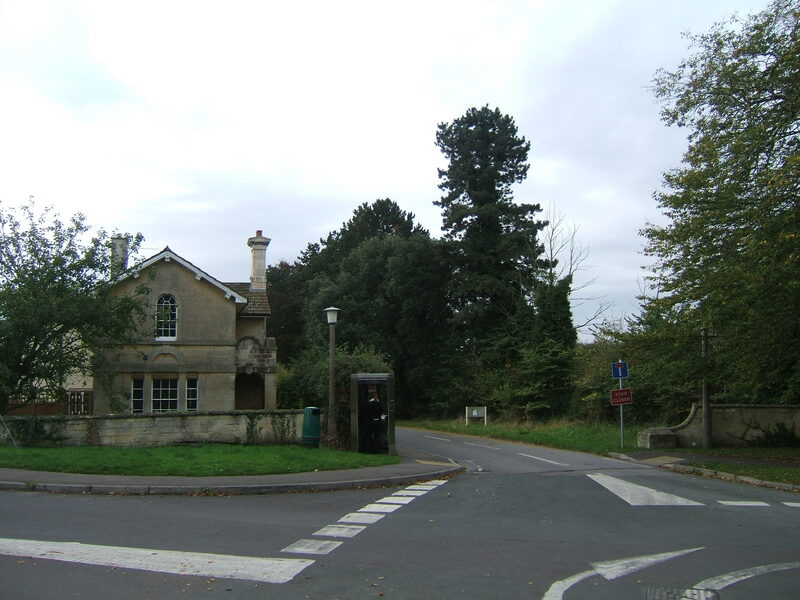 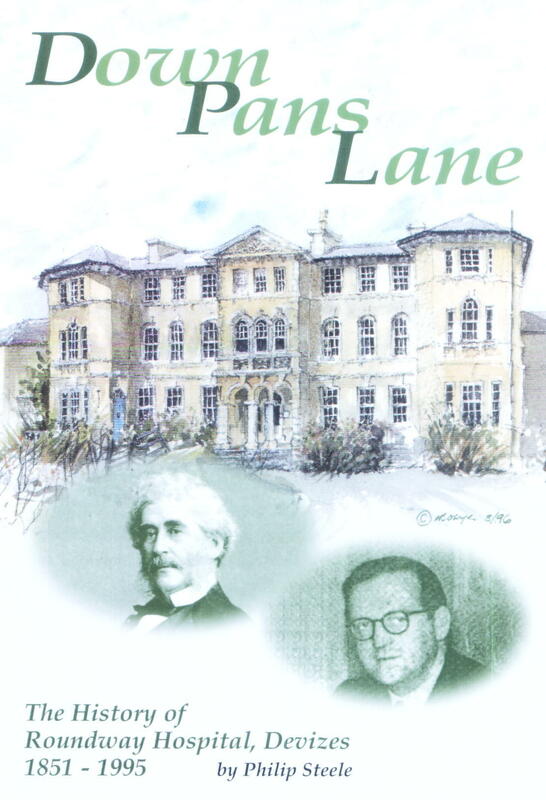 A separate Infectious diseases hospital opened on the opposite side of Green Lane managed by the Councils of Devizes and Pewsey and treated cases from those areas but did not cover the asylum which continued to provide its own separate accommodation. 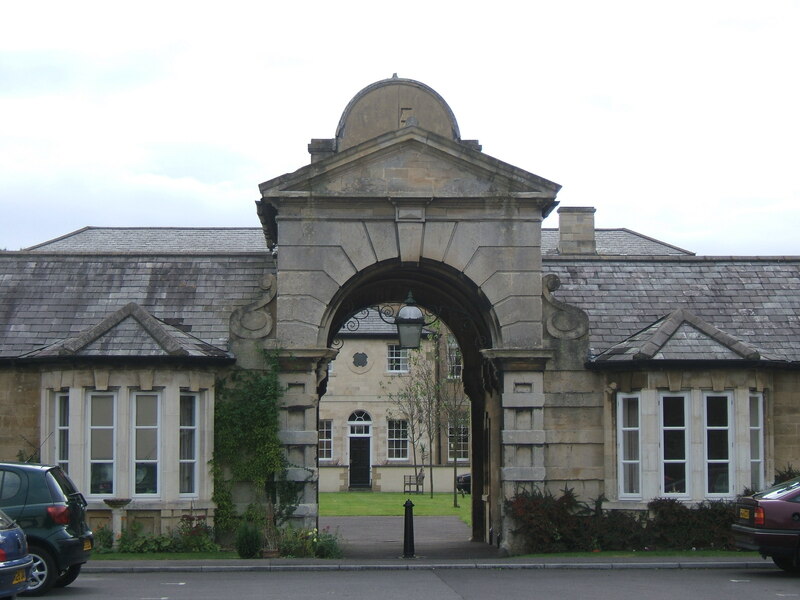 Plans for a further major expansion to the asylum to provide a detached admission hospital for reception and treatment of acutely unwell patients were developed but stalled by the Great War. 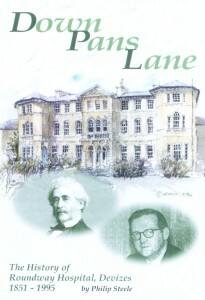 Many male attendants and other staff were called up resulting in shortages of the workforce. 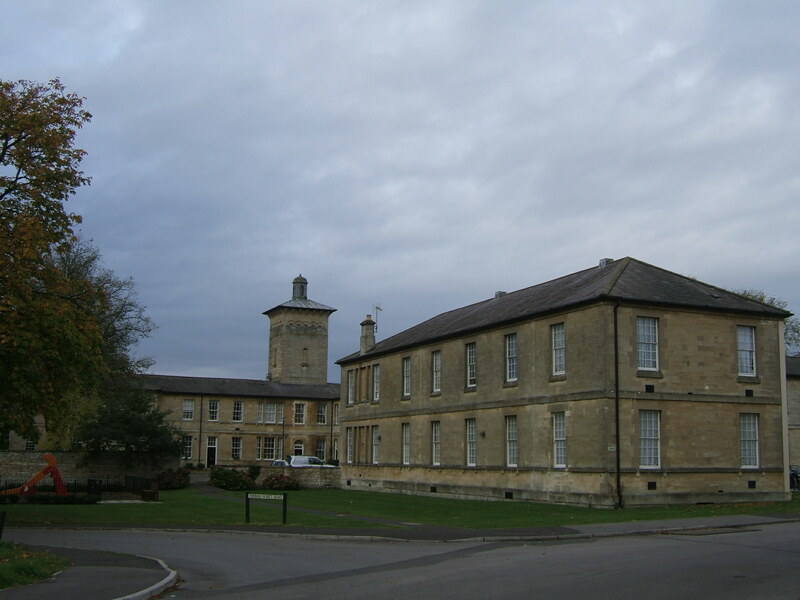 Capacity within the asylum was also stretched as patients were cleared from the Bristol and Portsmouth Asylums to enable them to be utilised for military purposes, only returned in 1919. 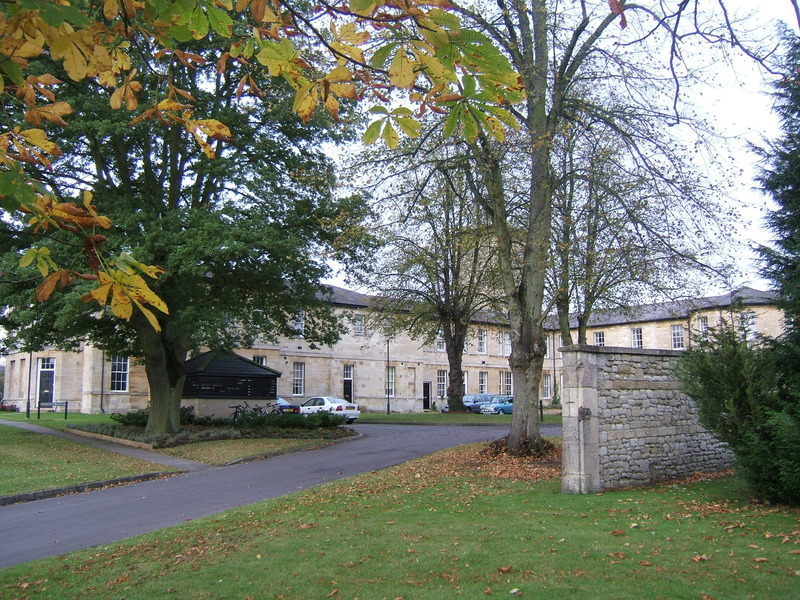 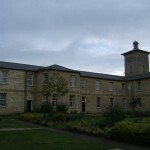 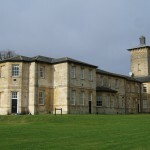 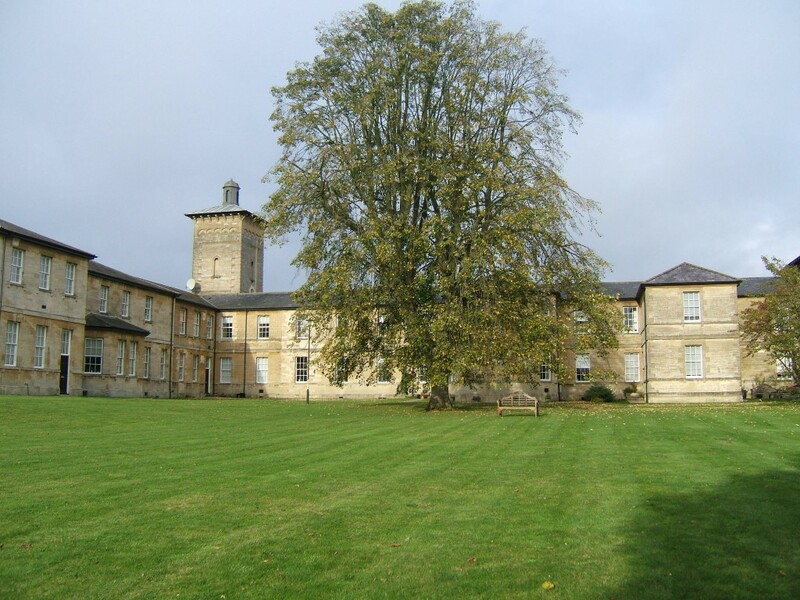 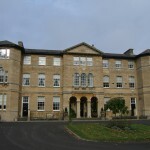 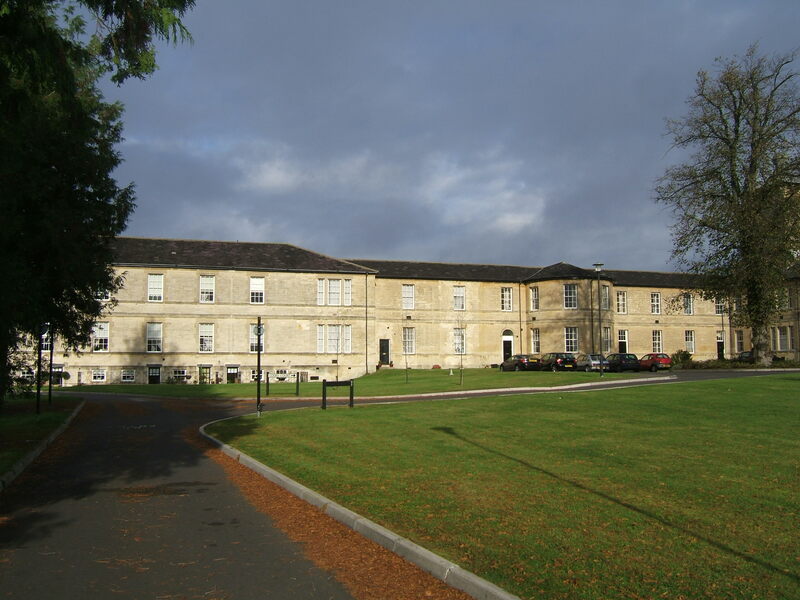 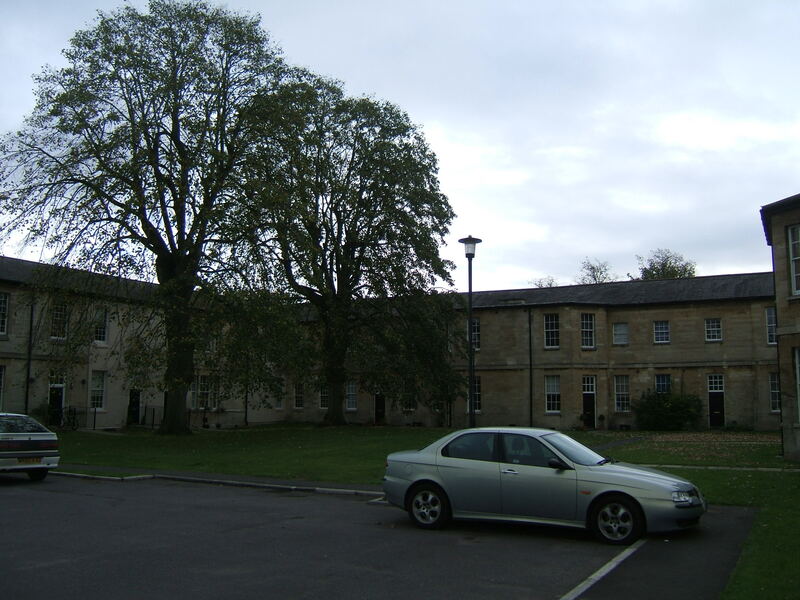 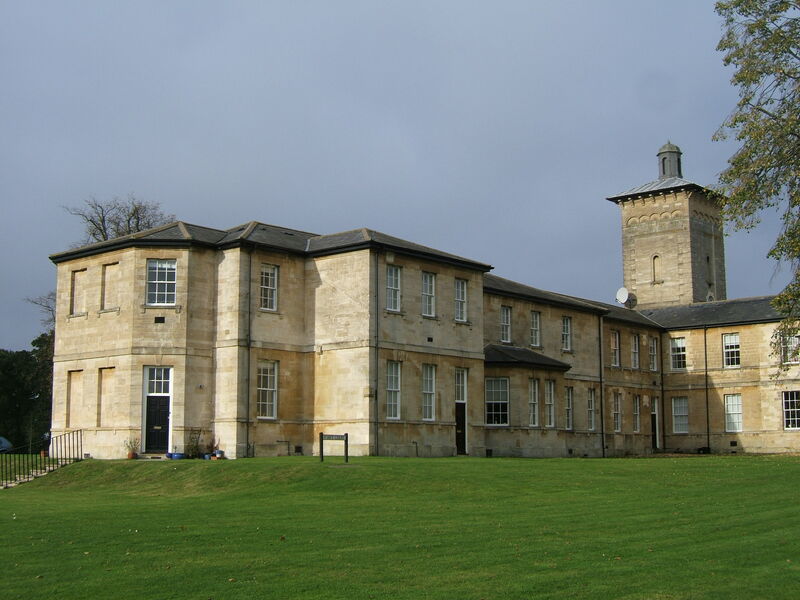 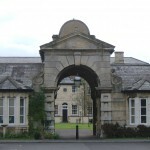 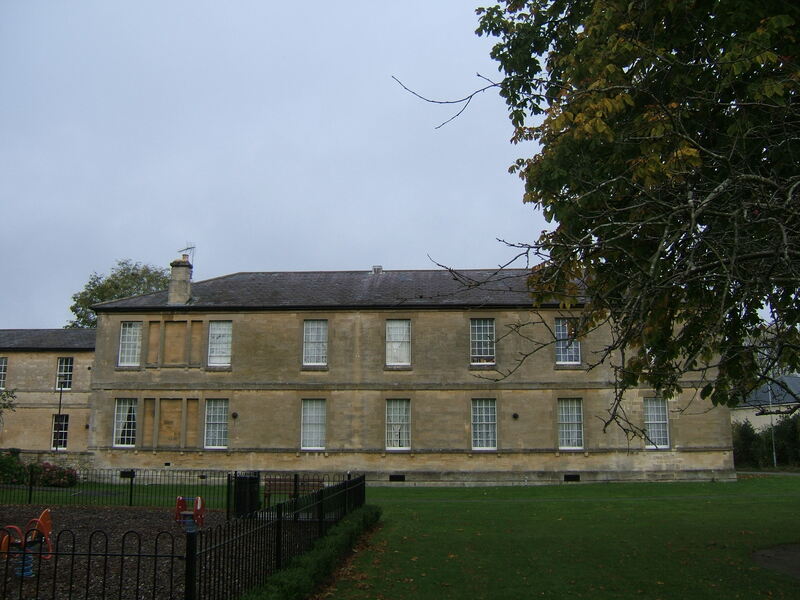 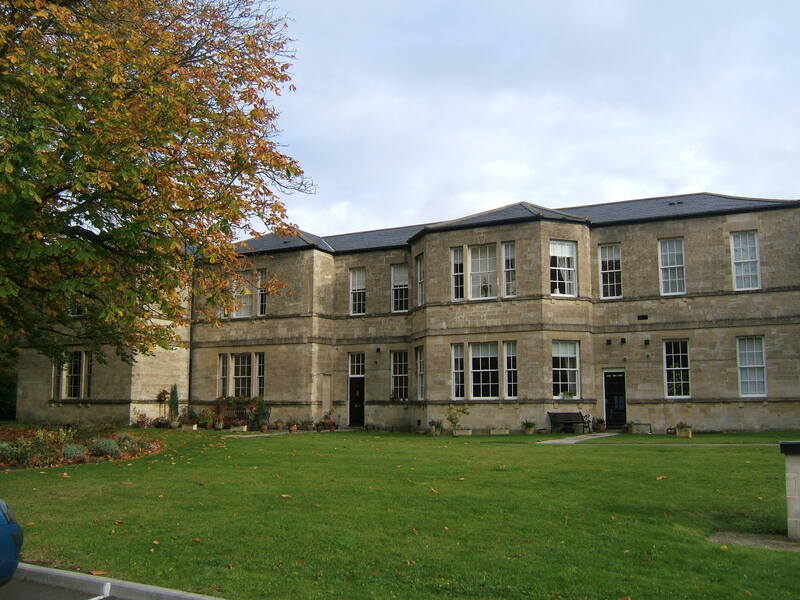 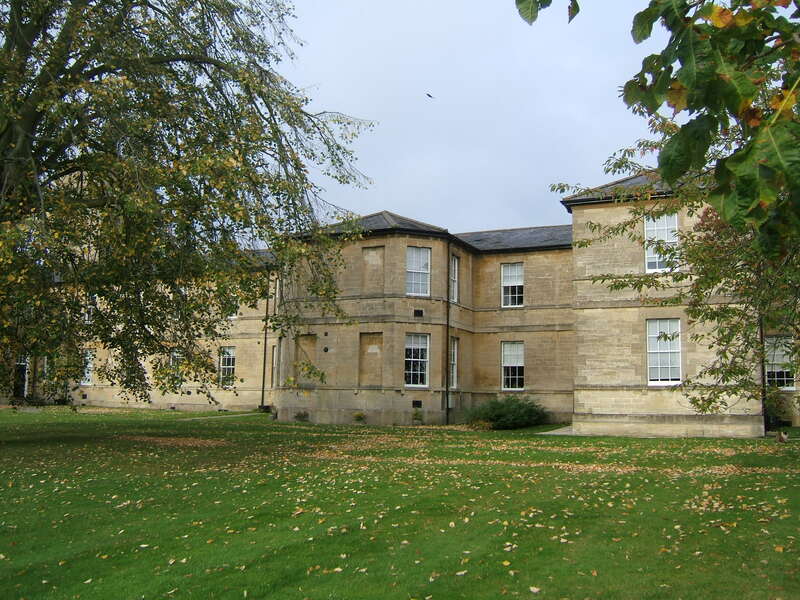 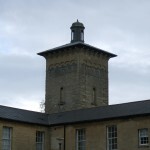 The interwar period saw further developments taking place at the Wiltshire County Asylum and included a change in terminology of the institution to become known as the Wiltshire County Mental Hospital. 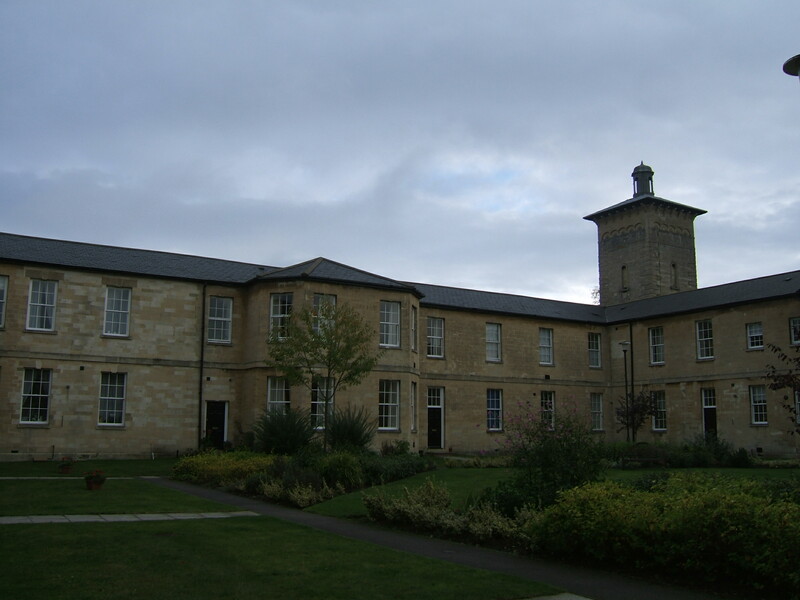 The opening of the admission hospital, designed by G.T.Hine, took place in 1924 and a nurse’s accommodation block was added in 1927. 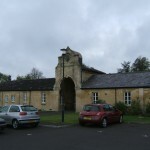 Total numbers of patients by this time had approached around 1,000 and a new larger detached chapel was included in front of the original Isolation hospital in a plain, Norman style and opened in 1937. 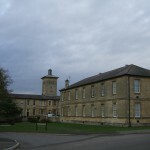 World War II caused further upheaval as staff once again enlisted and the Emergency Medical Service required bed spaces to be allocated for civilian casualties causing overcrowding in the main building as outlying wards were requisitioned. 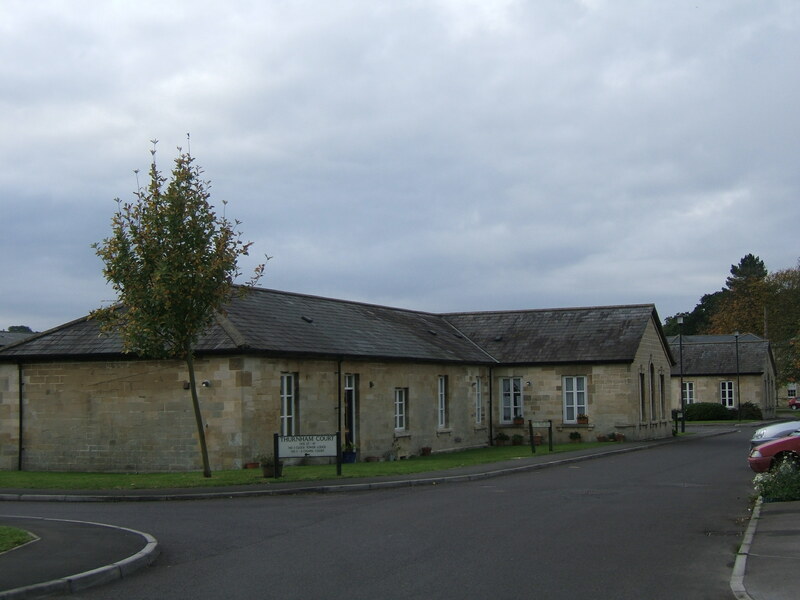 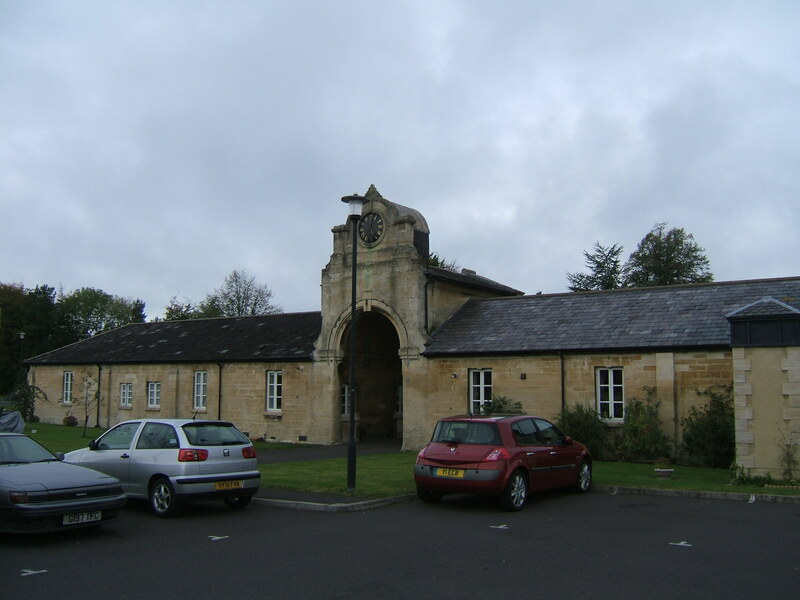 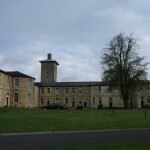 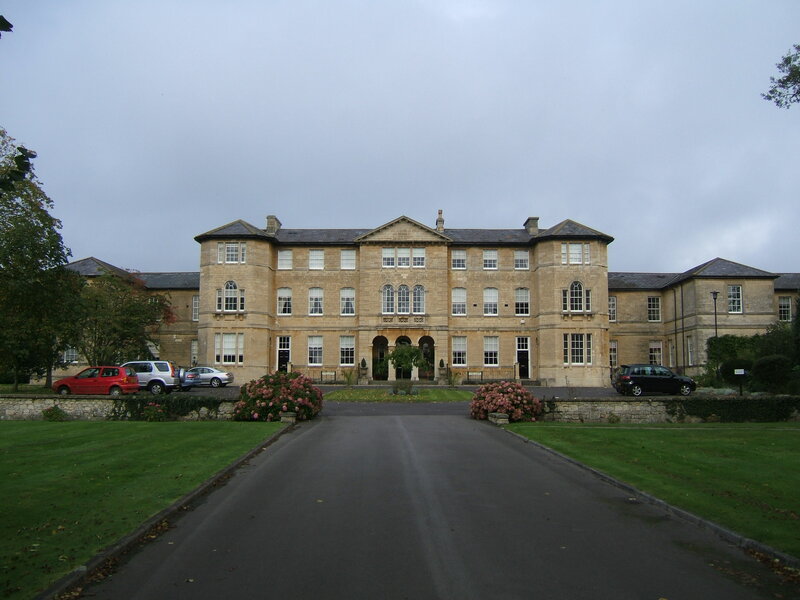 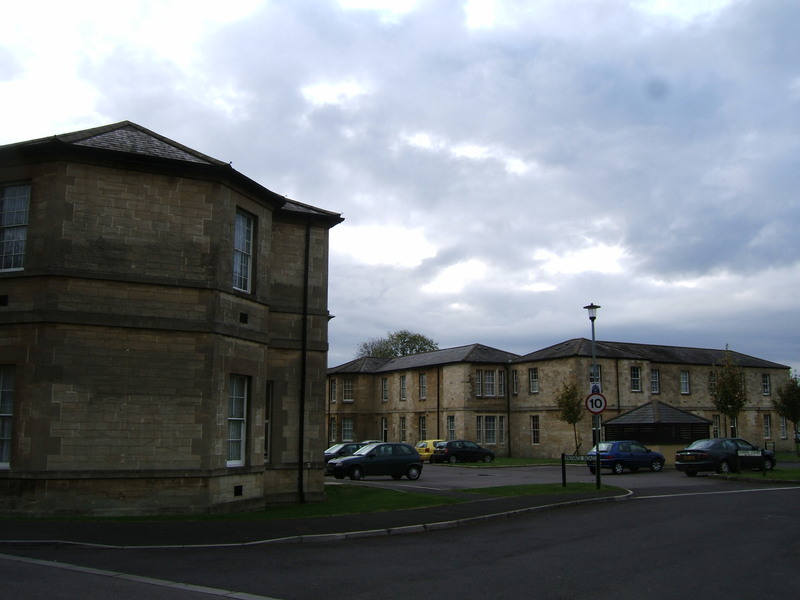 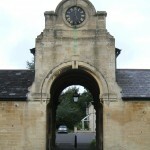 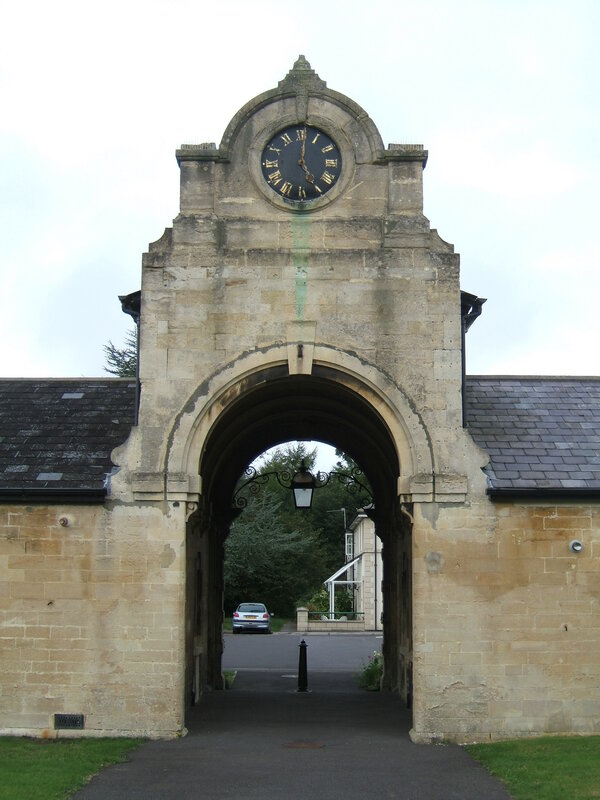 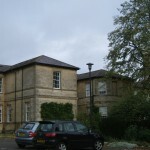 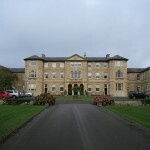 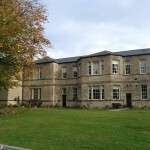 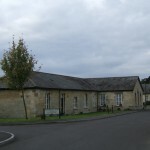 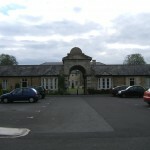 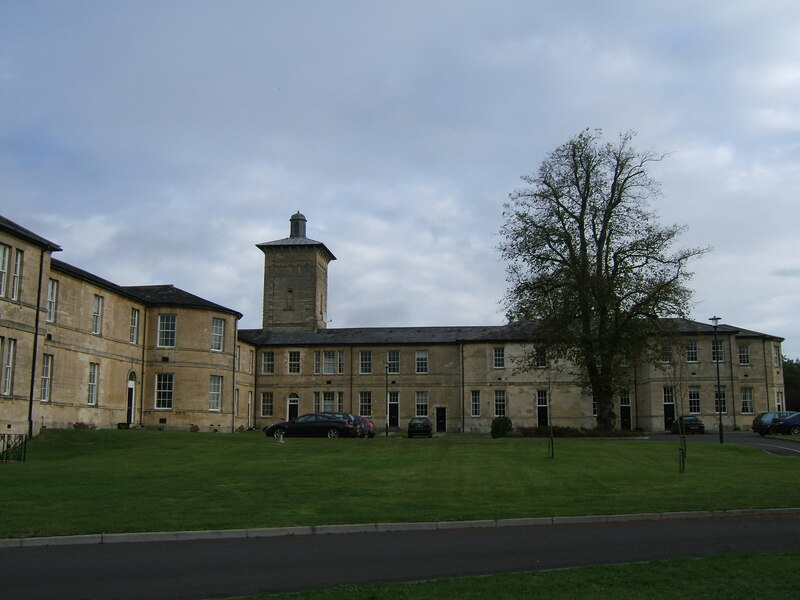 As with all local authority owned healthcare institutions, the Wiltshire County Mental Hospital was transferred to the National Health Service on its creation in 1948 and the name of the hospital was changed to reflect the move away from county council ownership, becoming Roundway hospital. 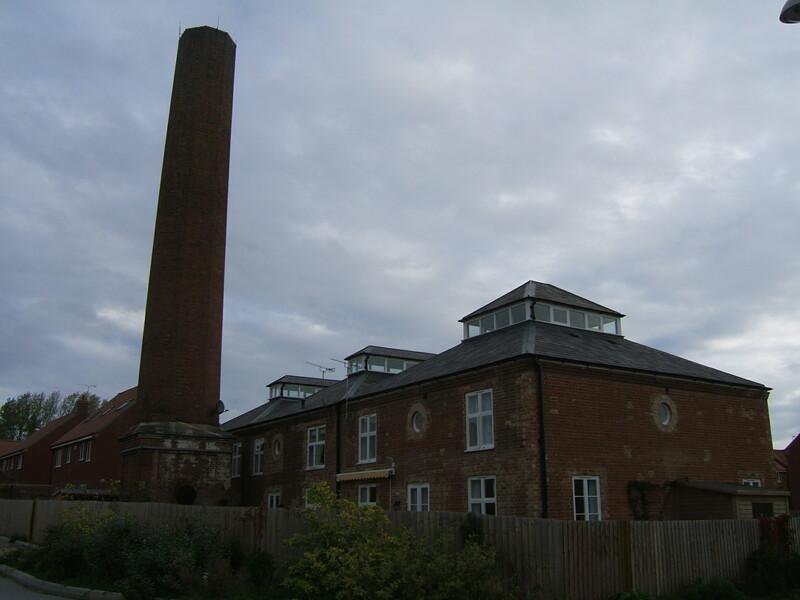 The new name reflected the proximity of the Roundway hills and village, on the other side of Devizes. 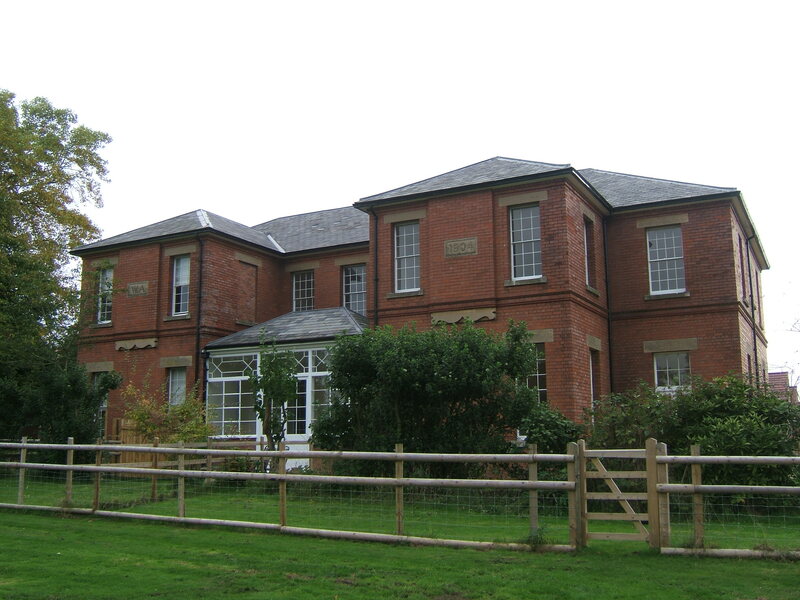 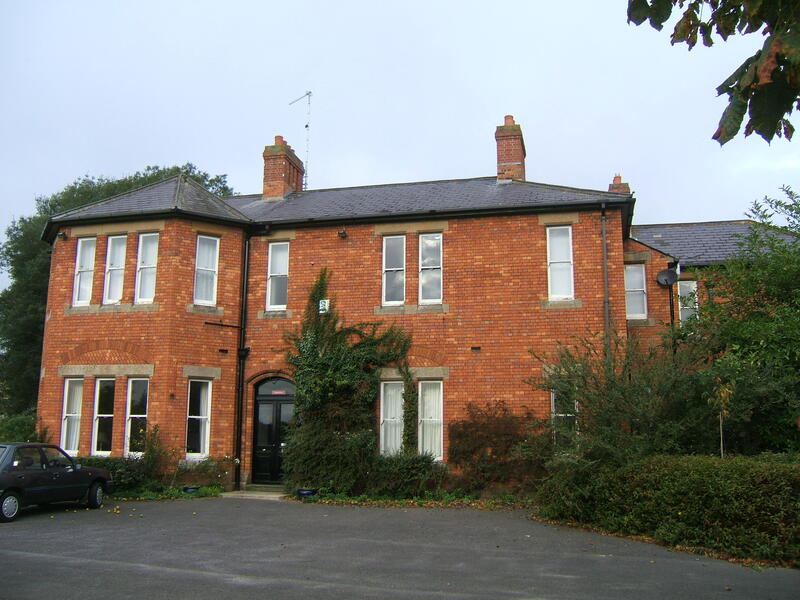 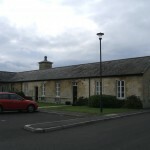 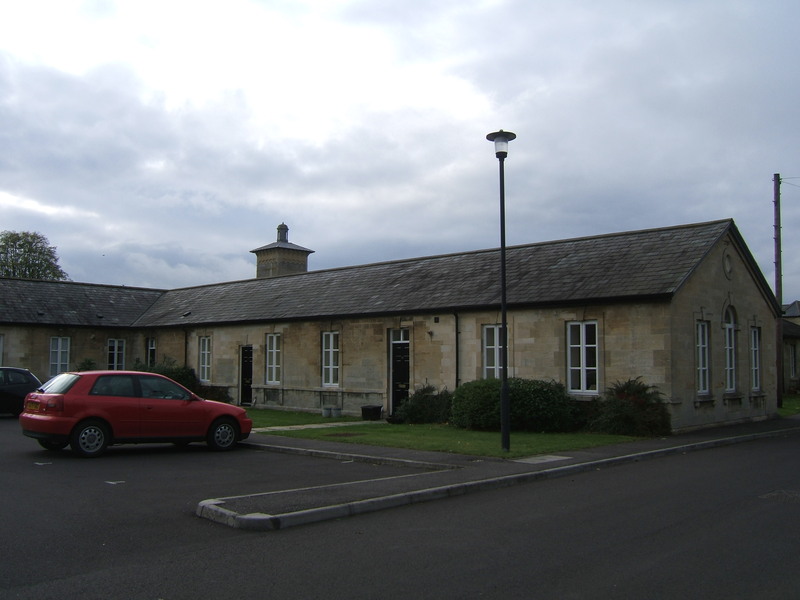 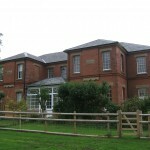 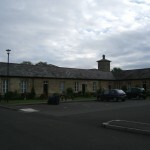 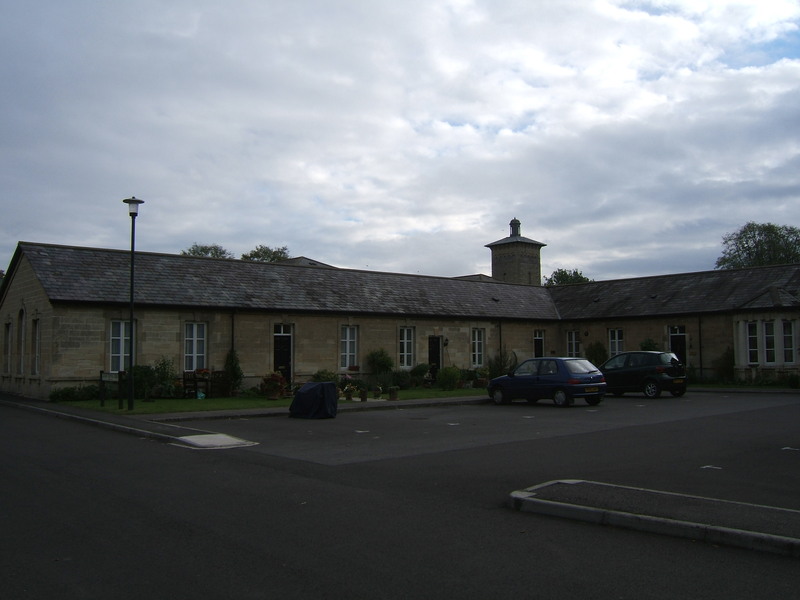 The local district infectious diseases hospital, built on the opposite side of Green Lane was no longer needed to be used as such and was modified for use as a maternity home at this stage although managed separately from mental health services. 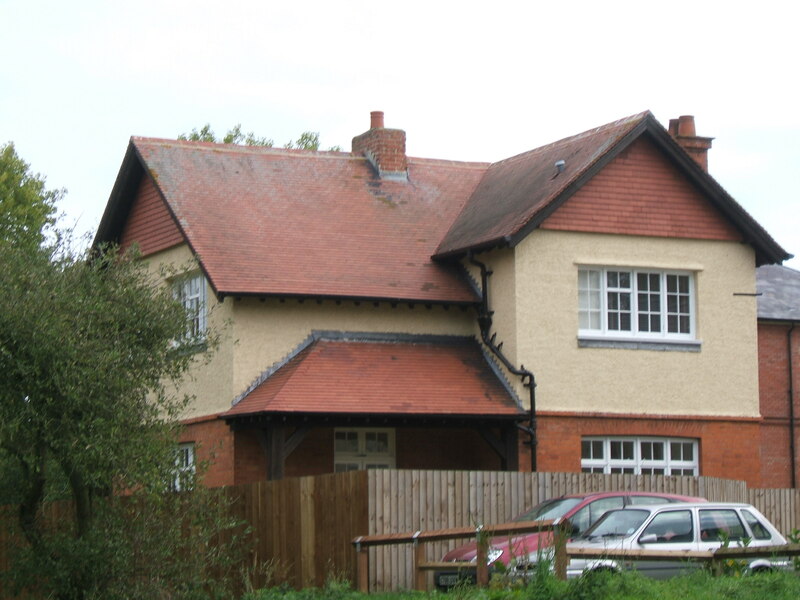 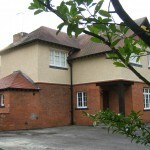 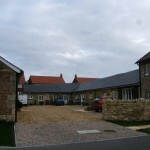 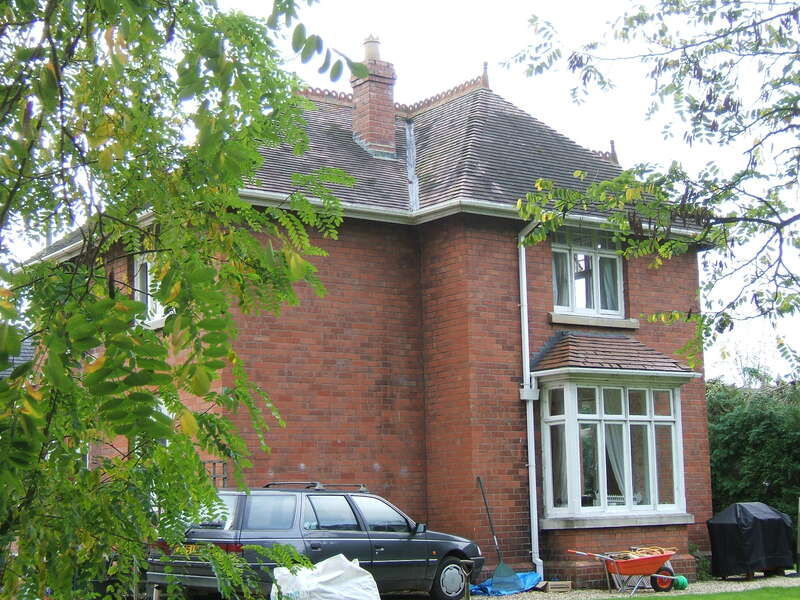 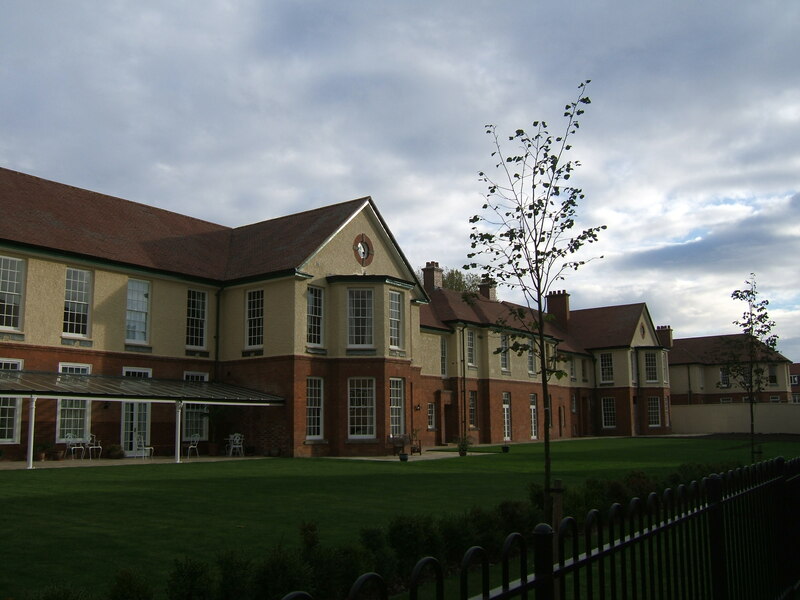 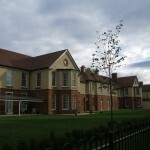 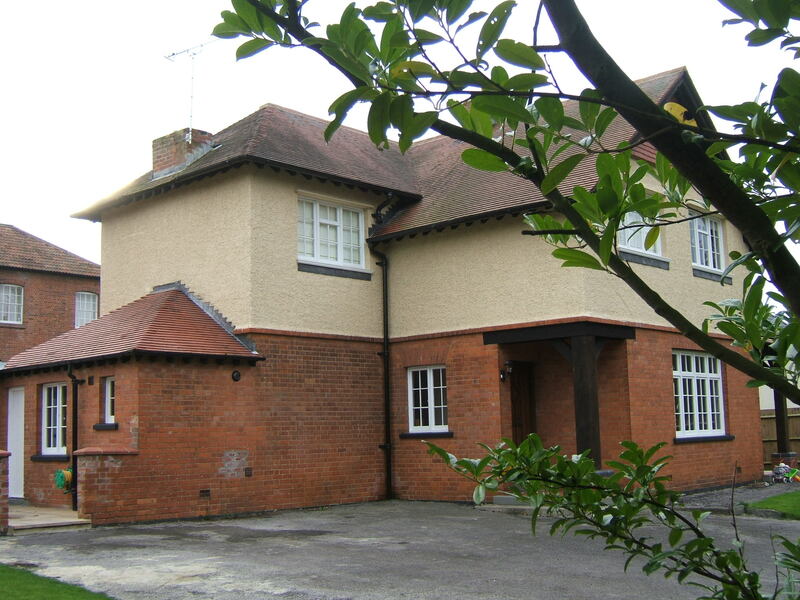 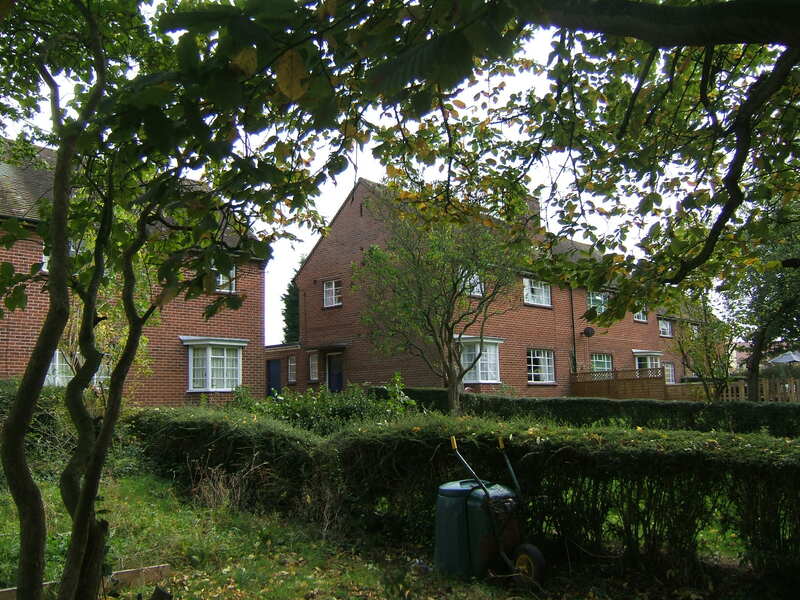 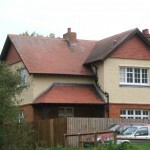 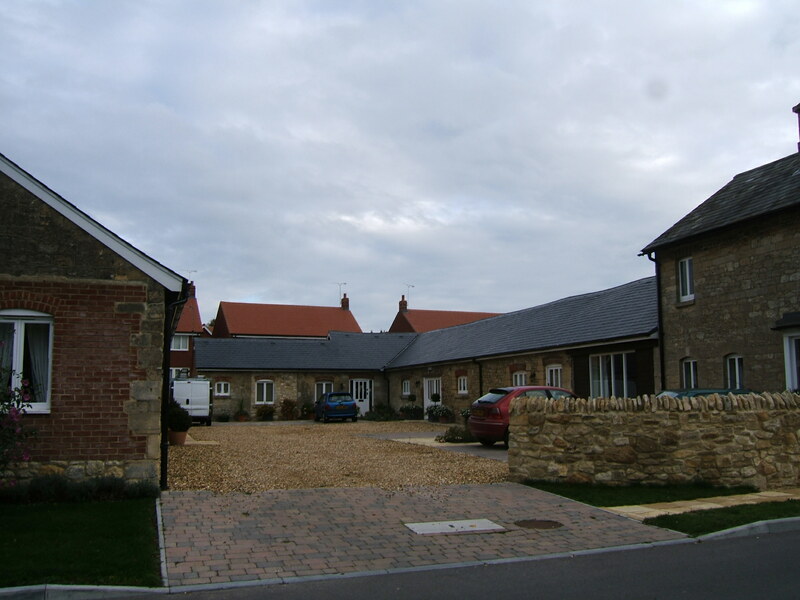 New housing was provided for staff and their families to the north of the site and a new therapy centre developed close to the eastern gate onto Green Lane which became the Katherine McNeile Clinic. 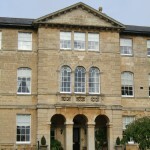 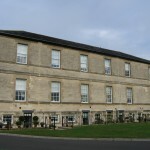 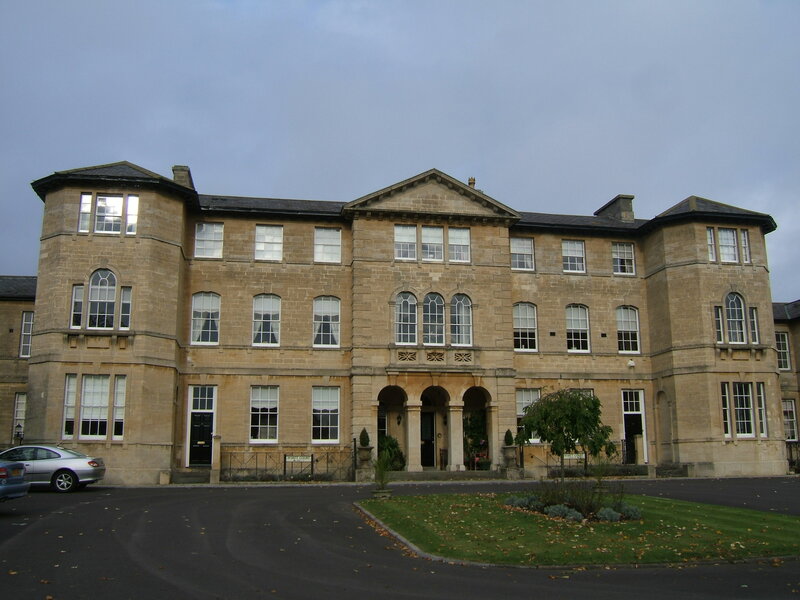 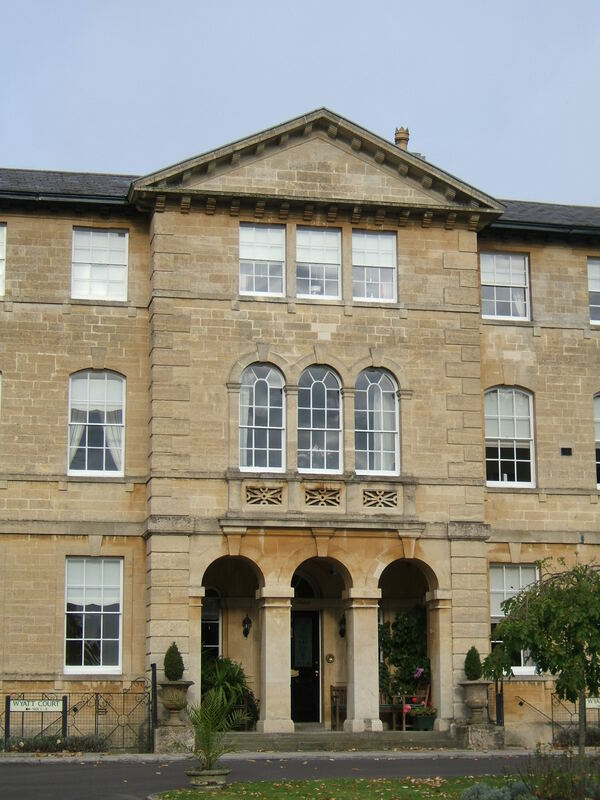 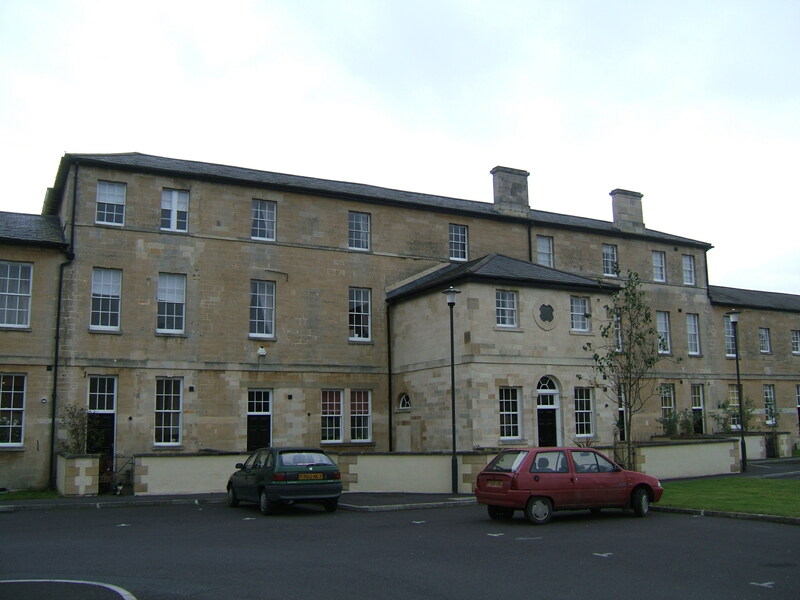 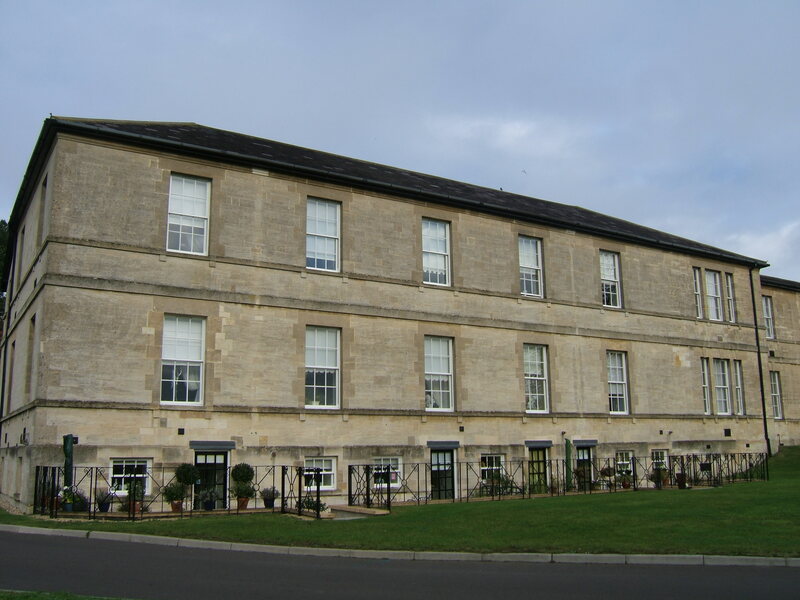 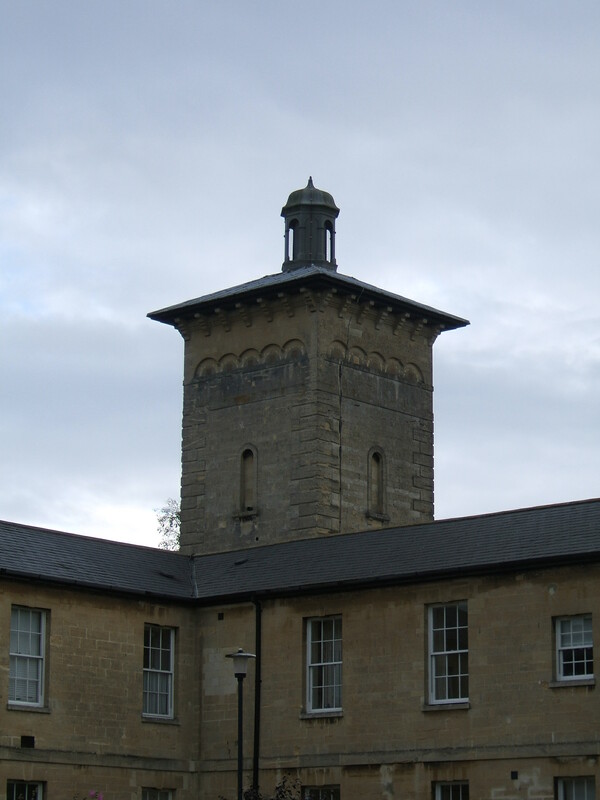 The development of drug therapies and rehabilitation and discharge of medium and long stay patients began to bring about a reduction in bed occupancy and the hospital is sectorised to separate units for Bath and Swindon area patients. 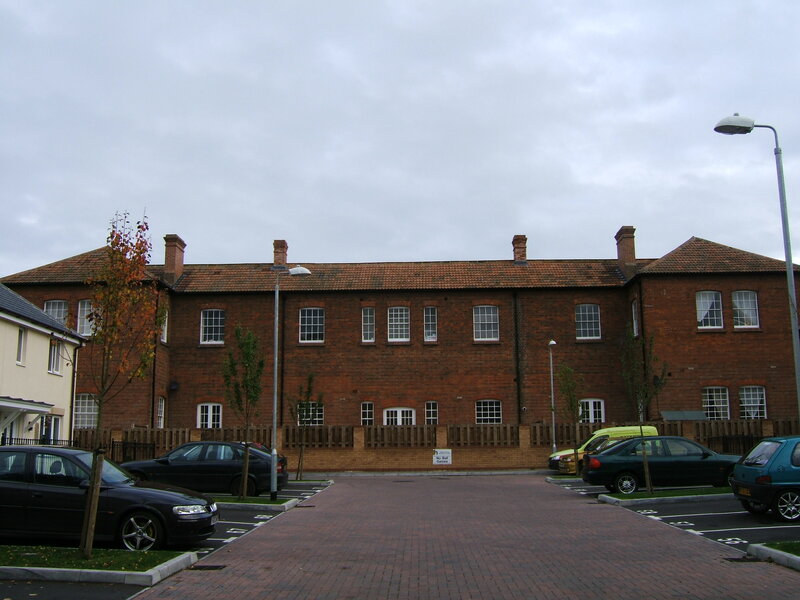 Many patients were resettled either locally, or from the area of their admission and allowed ward closures and contraction of the site. 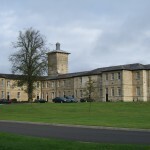 The hospital was earmarked for closure in 1989 and plans for a replacement unit were put in place to be located on an adjacent site. 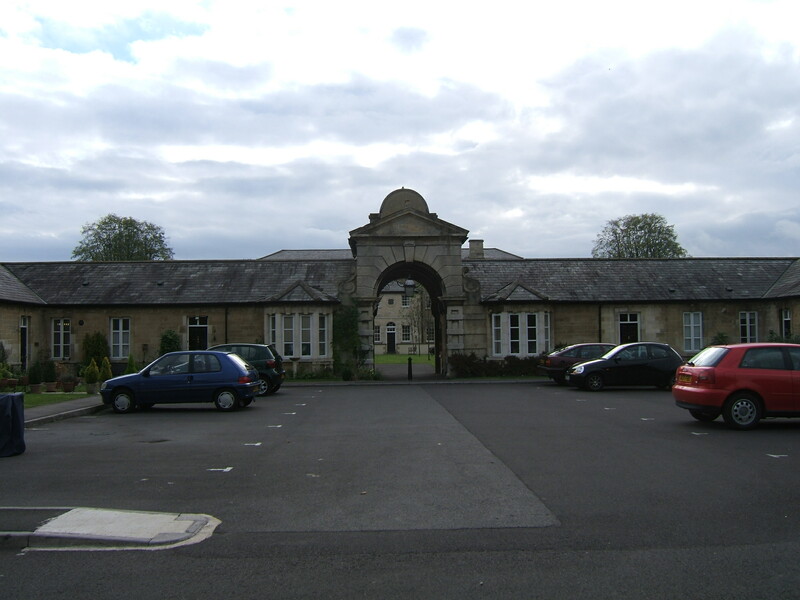 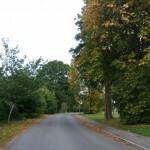 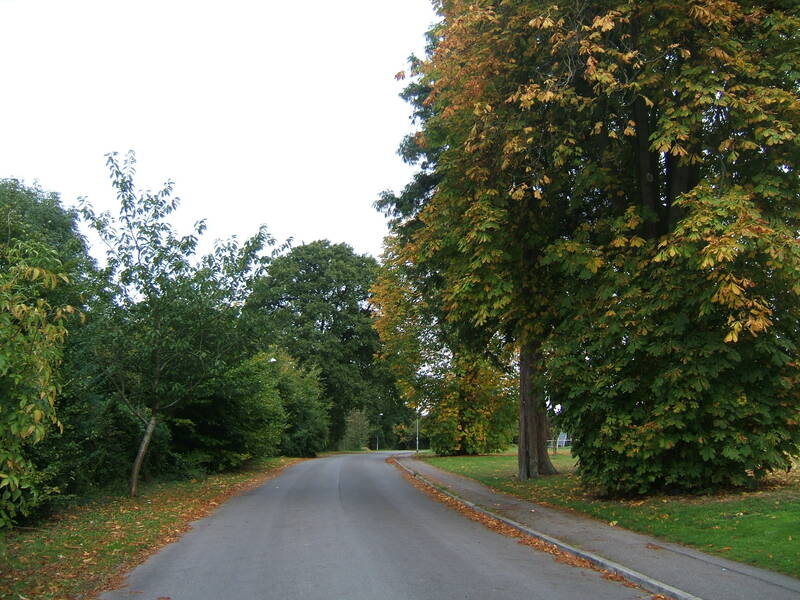 The sports ground on the other side of Green Lane, south of the former maternity hospital was identified as the preferred location and a new road was driven though the land to provide access for the redevelopment of the extensive Roundway hospital site. 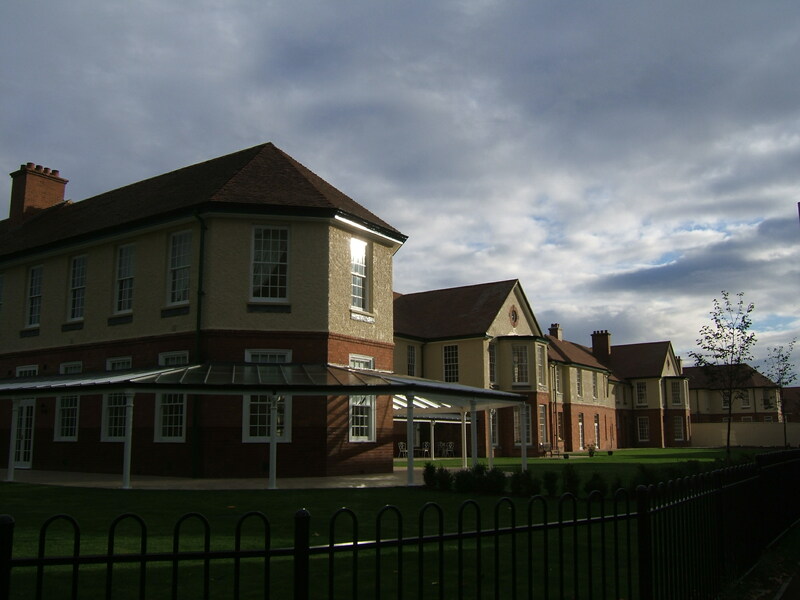 With the completion of the new Green Lane Hospital, the final patients from Roundway were relocated and the hospital finally closed. 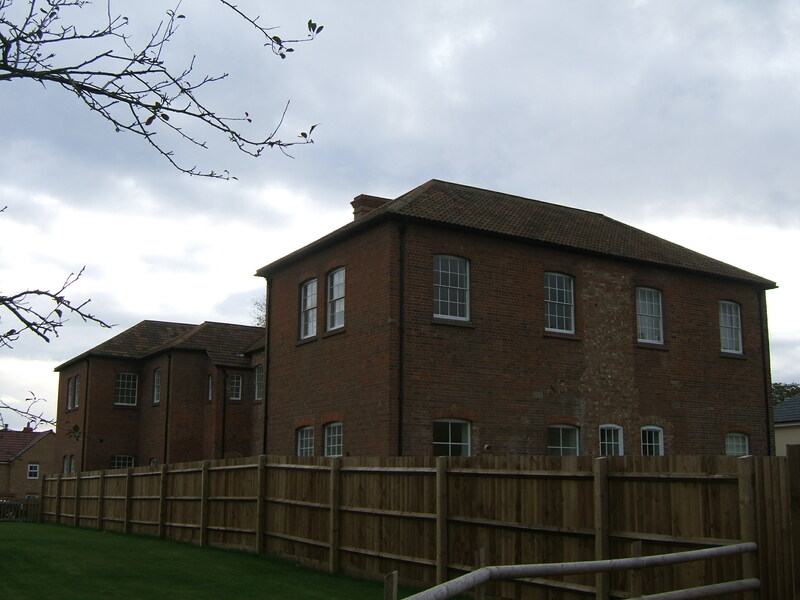 Since closure the main buildings have been sympathetically converted to residential usage. 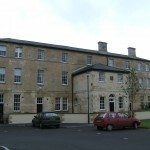 Most of the complex survives largely externally unmodified with the exception of the removal of sanitary annexes and demolition of the kitchen complex. 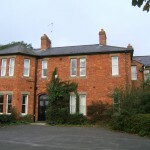 Elsewhere within the grounds the lodge, driveway, both villas, engine house, farm buildings and admission hospital have been retained as housing and many of the detached staff residences survive in private use. 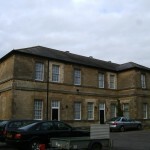 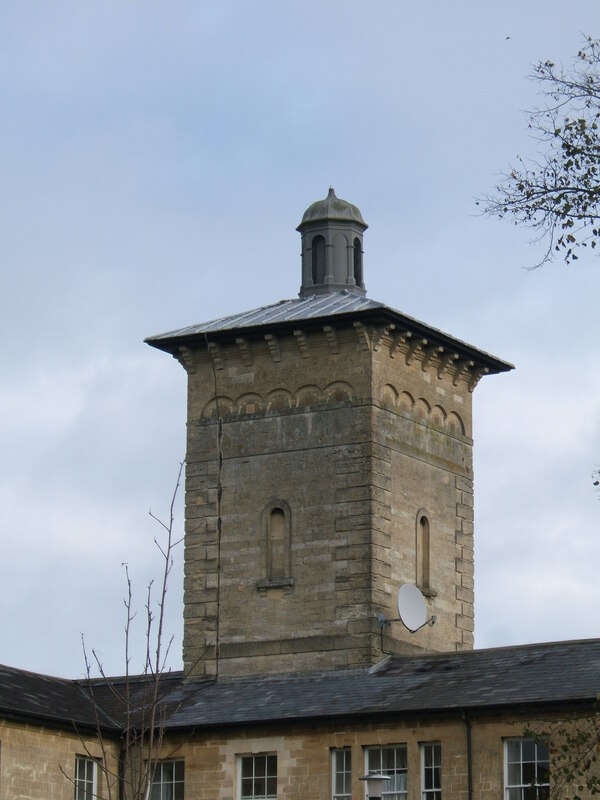 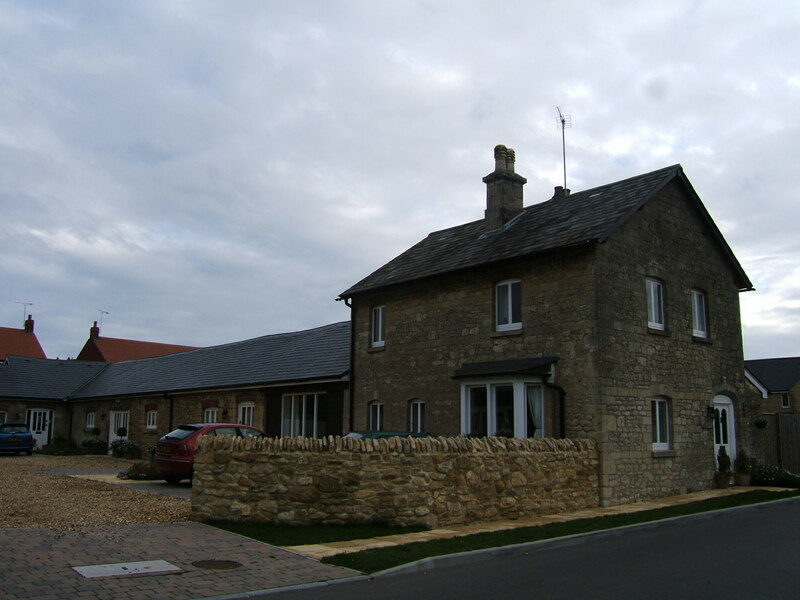 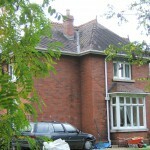 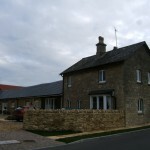 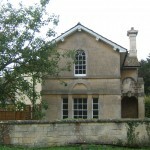 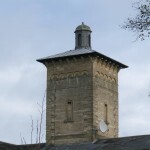 The former mortuary at the rear of the main complex has been extended with an upper storey to enable its conversion as a house. 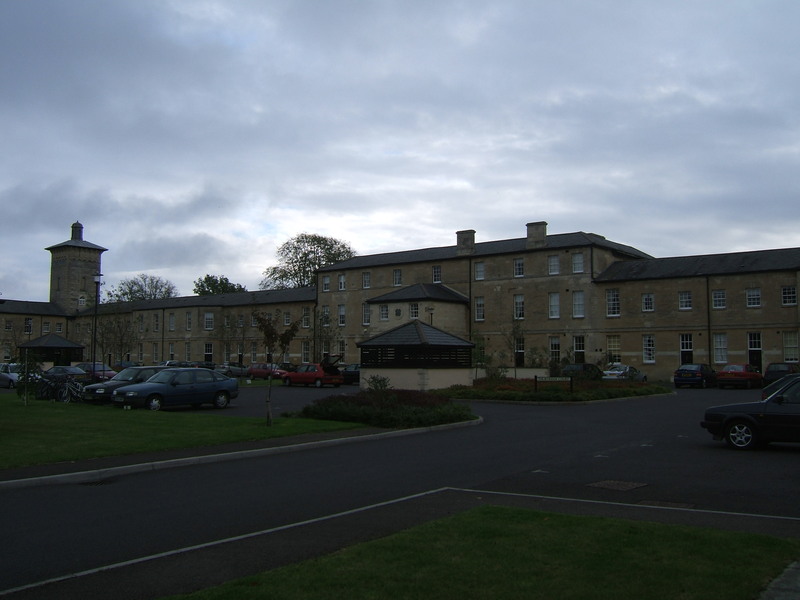 New housing has replaced most other buildings, with the Nurse’s home, second isolation hospital, replacement laundry, ‘The Pines’ staff house and the Katherine McNeile clinic having all been demolished. 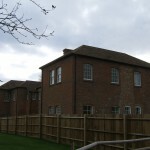 The adjacent Devizes Maternity hospital which closed in 1981 has also been demolished and further housing developed on the site. 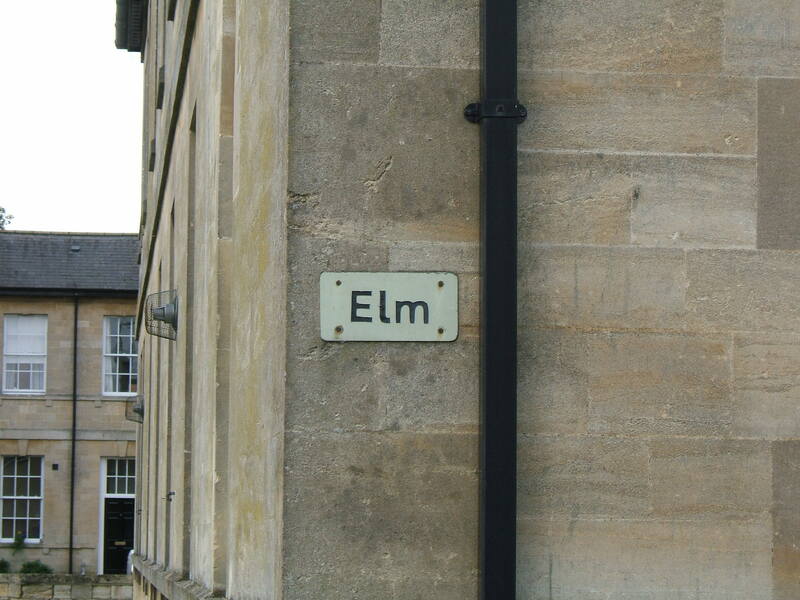 How to find out where someone was buried, he died at the Asylum in 1915. 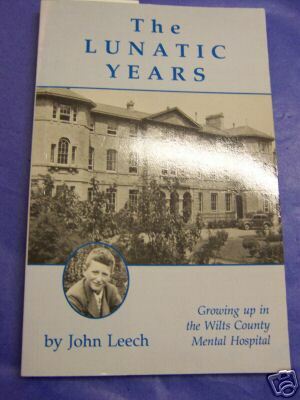 I have a contact if you need to find out.